Learn how DesPlaines School District 62 and Forest Ridge School District 142 are building teacher capacity in their schools. Presenters will share how they leverage Apple Teacher and the Apple Education Trainer Institute to teach new skills, encourage creativity, and build teacher capacity. 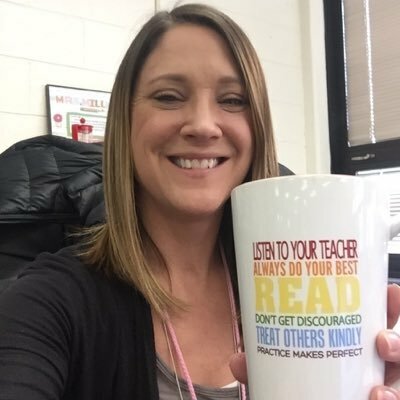 Amanda Graczyk is an Instructional Technology Specialist at Kerkstra Elementary School in Oak Forest, Illinois.